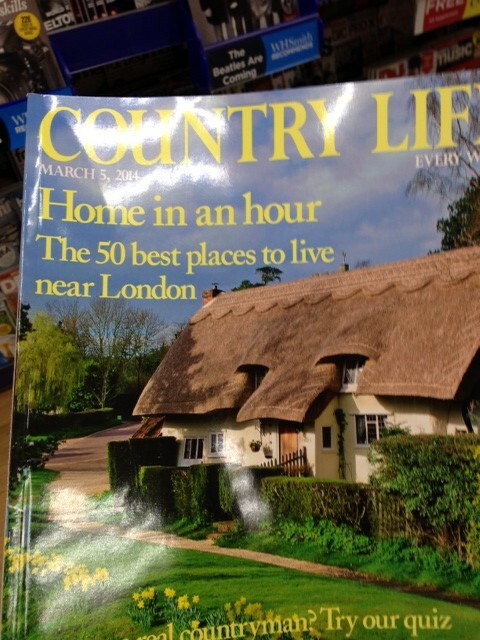 Country Life researched the top 50 places to live within an hour of London. 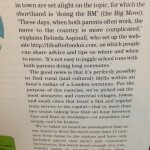 Life After London assisted with their research and had a quote "It's not easy to juggle commutes with both parents working". 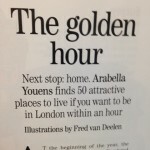 For more information on the featured places visit our useful articles titled Home in an Hour by following this link.